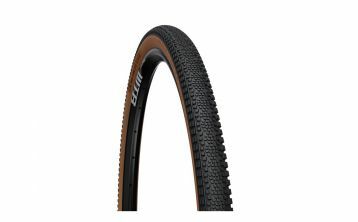 Gravel Tyres There are 24 products. Mud version of Gravelking Tire. 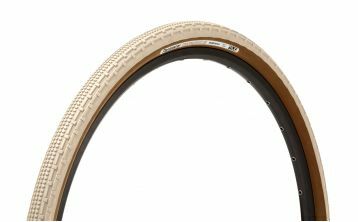 The Terreno Dry bridges the gap between file treads, and traditional all-conditions treads. 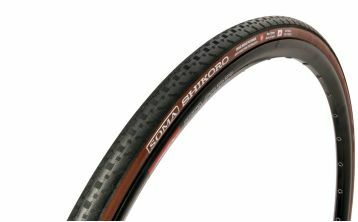 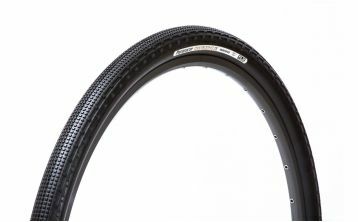 When developing the Terreno Wet tread, Vittoria worked with the top athletes to make the ultimate wet weather weapon. 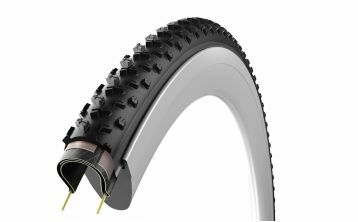 Be confident knowing that you have the performance advantage of the Terreno Mix all conditions tread, no matter the terrain. 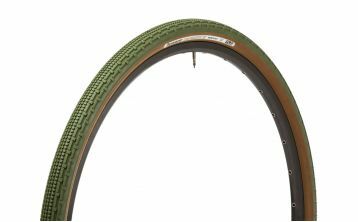 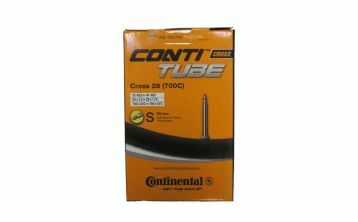 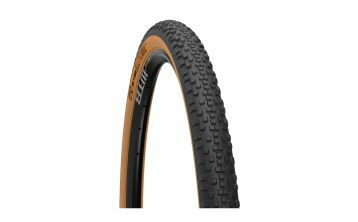 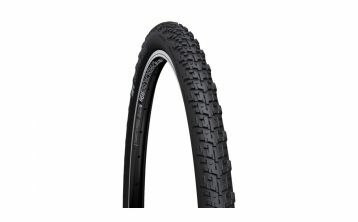 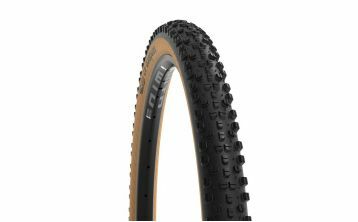 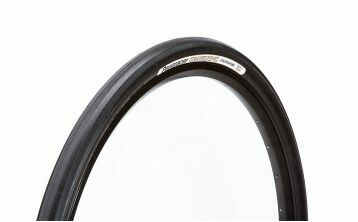 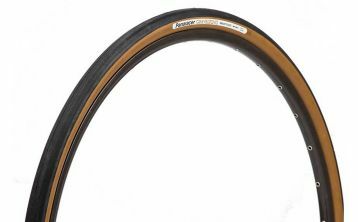 Inner tube good for almost cross/gravel tyres.